We are the producers of your ideas. The workshop – the craftsmen – the designers – the engineers. Together we are one. One group of talented people who harness the power to build big ideas. From handmade to high- tech. With you we create. Bring us your ideas, designs, and dreams and we will build them. Whatever the scale. EVERY DAY WE BUILD BIG IDEAS We are BM. To enlarge our design team, we are looking for an experienced 3D designer. 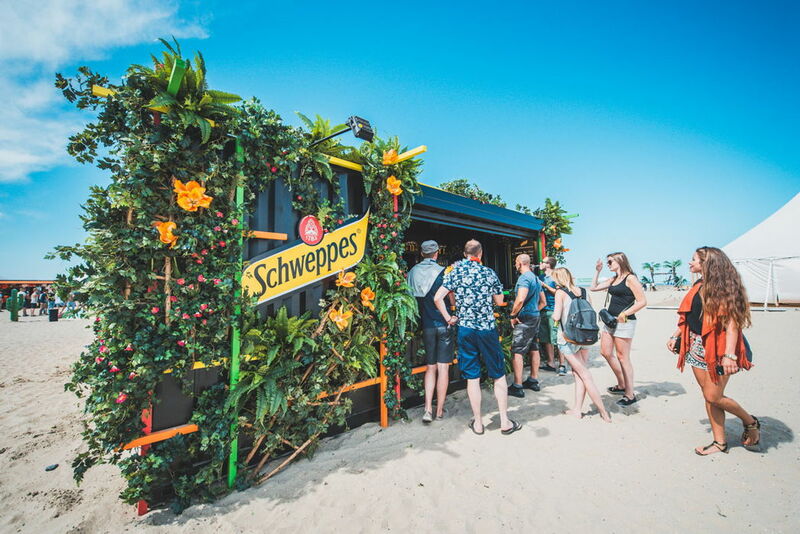 This is a full-time opportunity to design and create creative environments for leading brands & festivals. From an interior or architectural background, you will have proven relevant industry experience using design & 3D software. The ability to sketch to convey your ideas is a plus. You are able to handle a design project from briefing to perfect execution and will report directly to operational management. This is an excellent opportunity within a highly creative company. Are you the new 3D Designer at BM.? Het dichtstbijzijnde treinstation Antwerpen-Dam ligt op 2,10 km van BM.